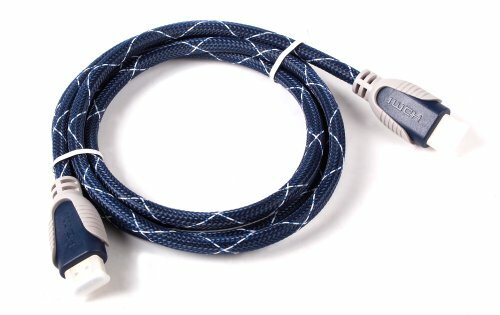 Introducing DURAGADGET's high-resolution insulated HDMI Cable. The high quality cable enables full HD quality, with no picture loss. The Gold plated connector improves contact quality for optimal signal transmission. The long 1.8m cable is triple insulated for durability, and the reduction of electromagnetic interference. Use with your device to connect to your Projector, PS3, PS4, Xbox 360, Xbox One, TV & many other devices. Compatible with: Projector NOT included in purchase. Suitable for use with any device with a HDMI port, including Freeview boxes, DVD players, Blu-Ray players, TV's, PS3/4, Xbox, Laptops etc.